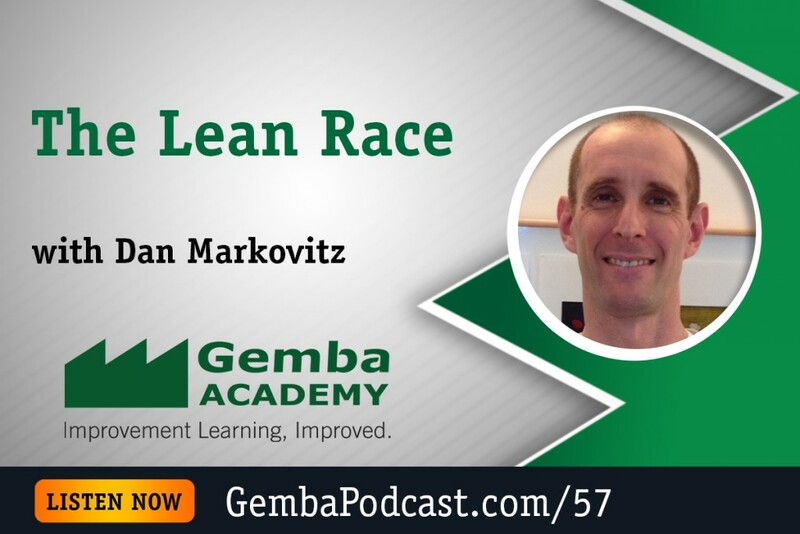 Today’s guest is Dan Markovitz, esteemed lean author and consultant. 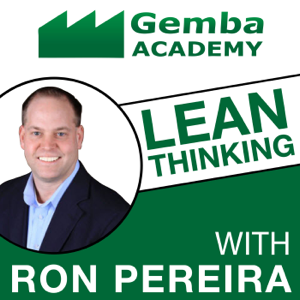 We discuss his upcoming book, and Dan shares some truly powerful stories that listeners at all stages of the lean journey can relate to. Was there a moment in your childhood that you experienced the power of lean without realizing it?